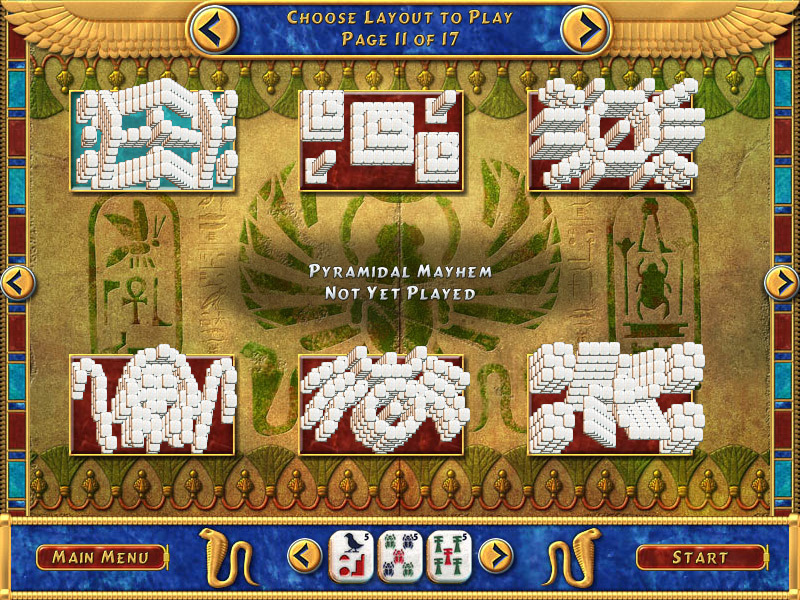 What is LUXOR: Mah Jong? 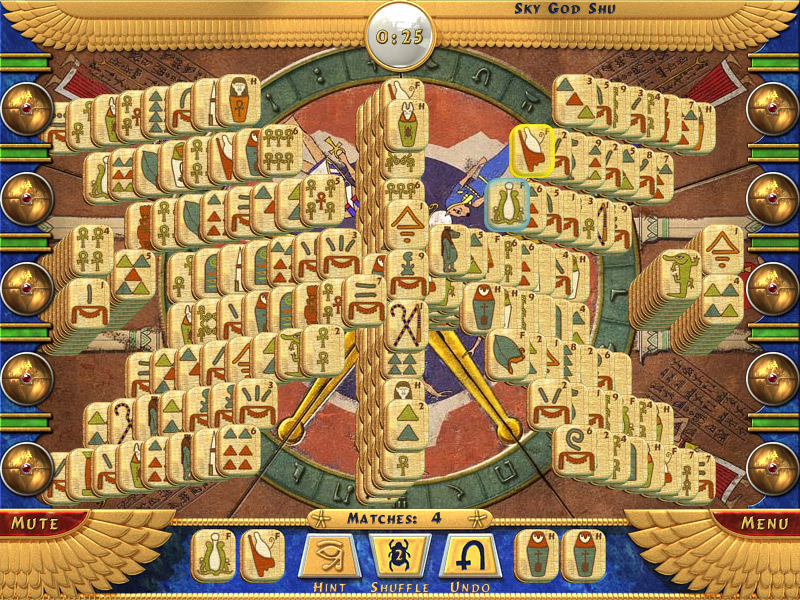 LUXOR: Mah Jong is a Casual, Puzzle, Singleplayer PC game, developed by MumboJumbo, available on Steam and published by MumboJumbo. 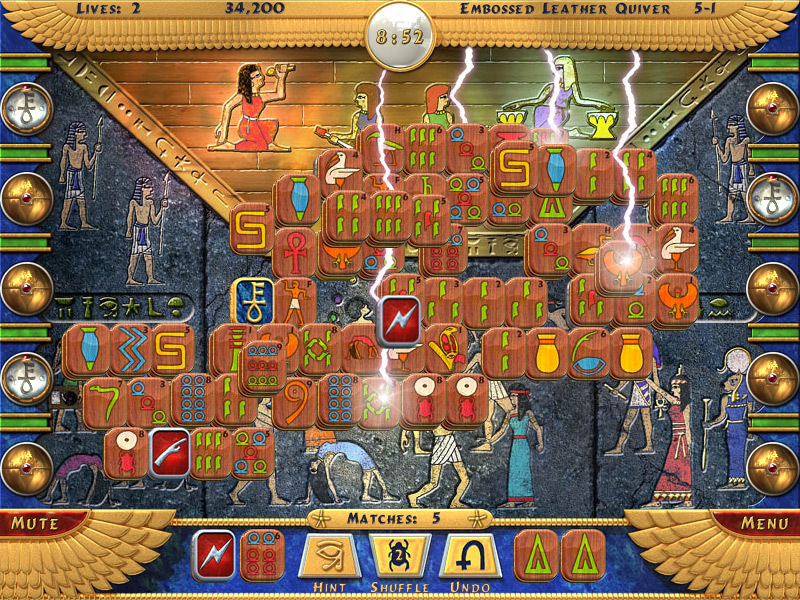 Embark on an epic quest to recover the stolen treasures of Ancient Egypt in LUXOR: Mah Jong. 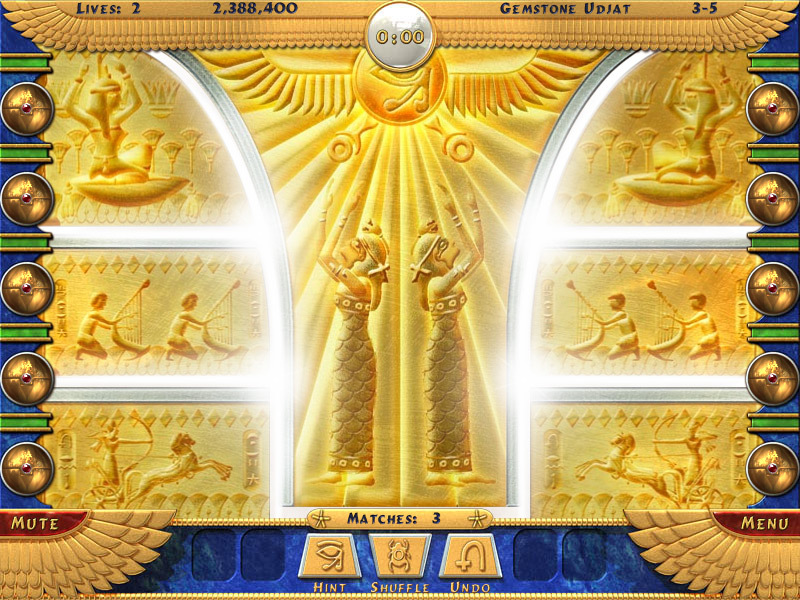 The fun and challenge is unending with 200 unique layouts available in 3 awesome play modes; Adventure, Single and Traditional. According to Steam user reviews, 0% of the 0 user reviews in the last 30 days are positive. 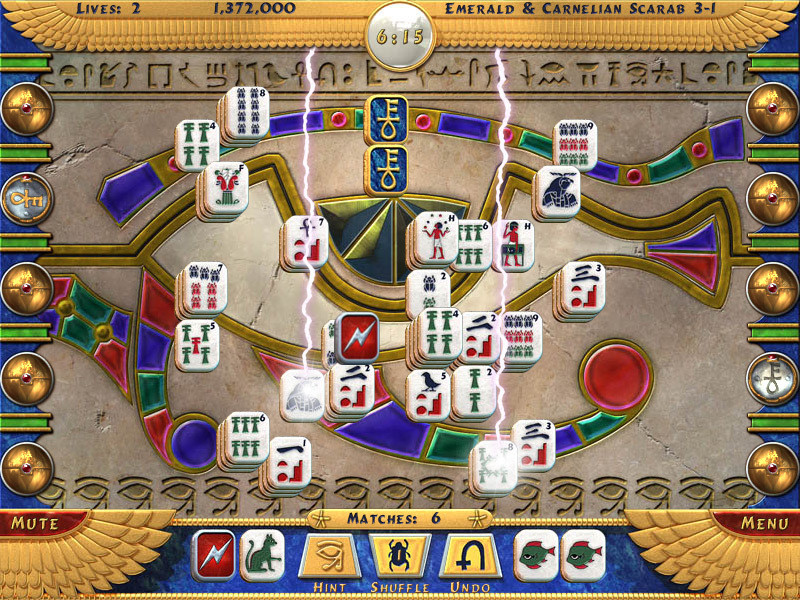 For all time, 0% of the 0 user reviews for LUXOR: Mah Jong are positive.